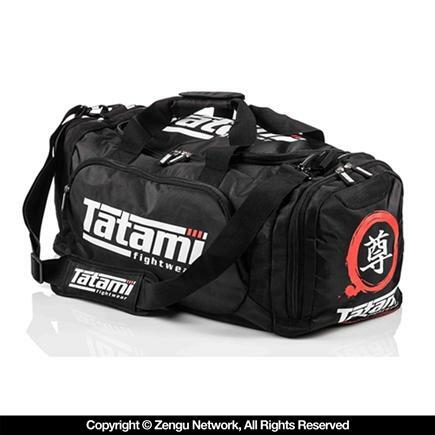 Tatami Meiyo Gear Bag & other great retail gear is available. Buy Now! The Meiyo gear bag is sure to suffice for your training needs, whether you're going to MMA, BJJ, or the gym. 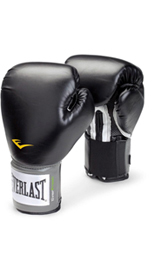 The multiple compartments accommodate all your fight gear, while the mesh strips integrated into the body construction allow everything to breathe. It's roomy, it's got great air circulation, and several sections for your big and small gear. Q. What are the dimensions of this bag? A. What are the dimensions of this bag? Comment. What are the dimensions of this bag? Q. When will you have more size 5 & 6? A. When will you have more size 5 & 6? Comment. When will you have more size 5 & 6? Q. 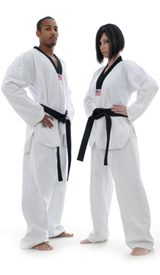 Great gi at a greater price. It will shrink but fits great. I don't wear black often but when I do, I chose my K/D Elite! A. 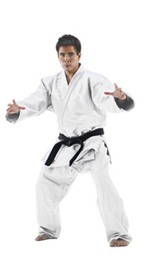 Great gi at a greater price. It will shrink but fits great. I don't wear black often but when I do, I chose my K/D Elite! Comment. 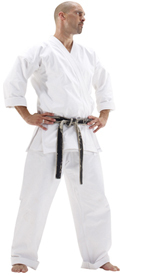 Great gi at a greater price. It will shrink but fits great. I don't wear black often but when I do, I chose my K/D Elite! Hi Skiyuan. The dimensions are as follows: LxWxH - 62cm x 28cm x 26cm. Would I be able to fit 2 Gis in this bag? I bought this bag for my granddaughter. In her words, I was able to stuff all my gear and uniforms in the bag and the graphics are pretty cool.